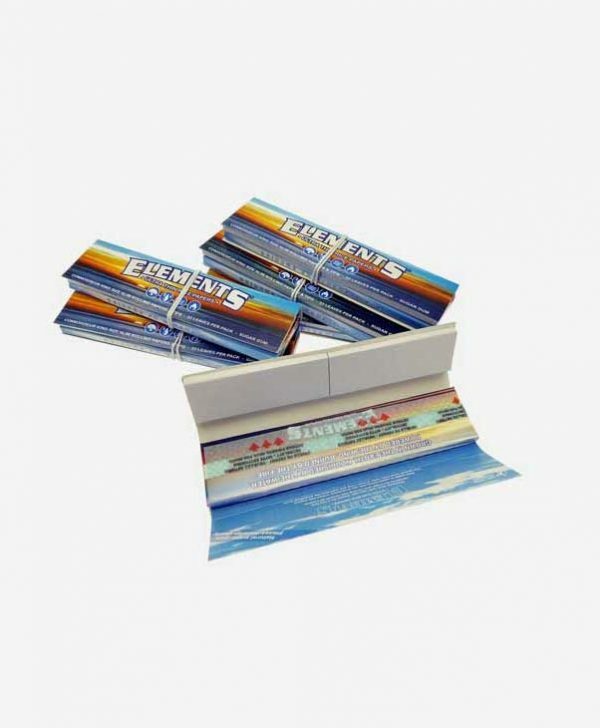 RAW Connoisseur Kingsize papers ultra slim natural hemp complete with attached rolling tips, 32 leaves per packet and 50 rolling tips. 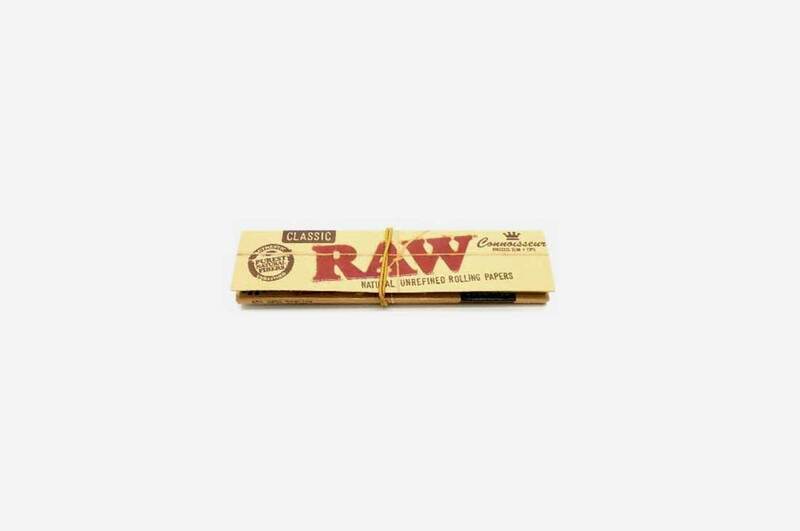 RAW Connoisseur King Size papers ultra slim natural hemp papers complete with attached rolling tips. 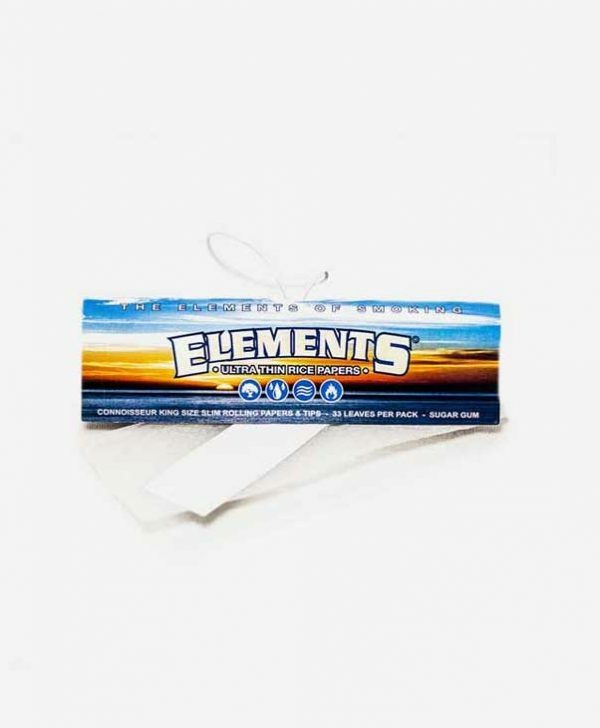 32 leaves per packet with 50 attached rolling tips. A handy all in one carry connoisseur pack of papers and roach tips all set ready to roll one up. Perfect for your favourite dry herb blend. An elasticated cord holds everything in place and keeps the contents protected and closed tight. 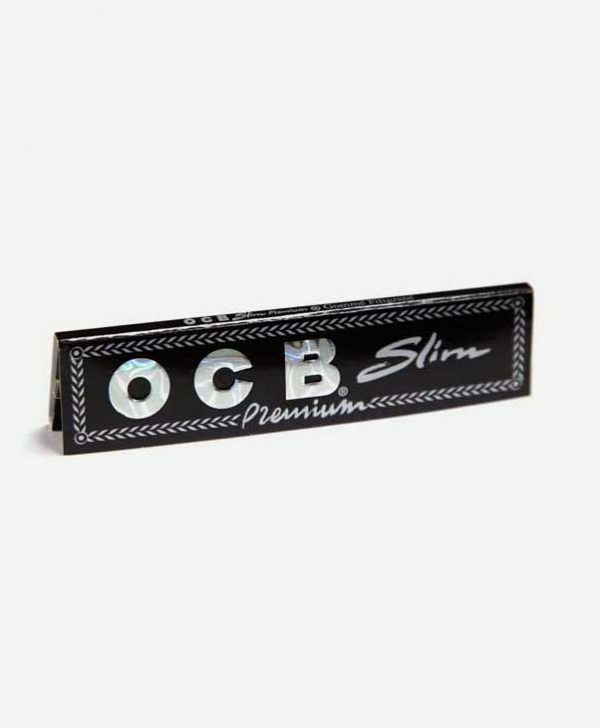 Quality made thin rolling papers and tips as to be expected of course coming from the guys over at RAW.